In the western culture, marriage and divorce are both common experiences. But, when you’re getting married, going through a divorce in due course of time is the last thing on your mind. When two people decide to get married, they take a vow to be with each other through thick and thin! While divorce is not the easiest option to choose. Especially when children are involved. However, getting a divorce is a better option as opposed to staying together for some couples. Nonetheless, the process of divorce eventually leads to harboring hate and disgust for our ex-husband/ex-wife. It’s a blame game out there. And often times we can’t help but blame our significant others. That’s why many children from broken families grow up in chaotic and toxic environments, setting a poor example for their future relationships. But, one dad is all about making a difference. 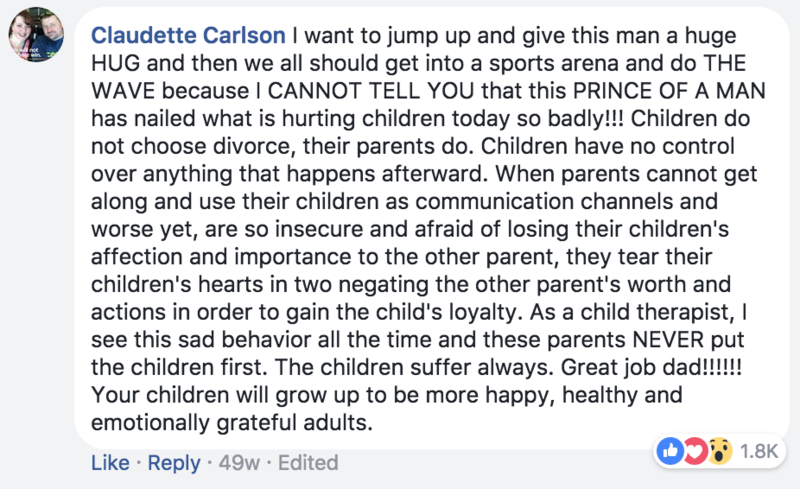 Ensuring that his own children see the better side of love even though their parents are no longer together. Billy Flynn and his wife got divorced after having two sons. While many ex-husbands would live their ex-wives birthday as though it never truly mattered, he recently shared a Facebook post on what he decided to do on that special day. And it was something truly different yet beautiful. 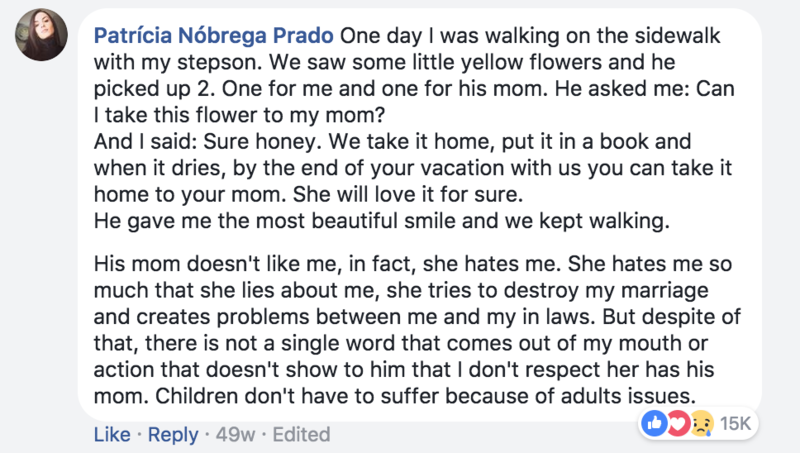 Since its upload, the post has been shared over 218,000 times, and over 24,000 people left comments on this post, sharing some of their own stories. Sharing how moved they are to raise his son in a caring environment. And honestly, it’s incredibly touching.